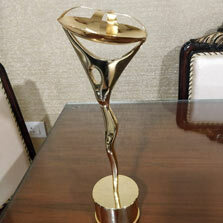 The 15th edition of IndianTelevision.com's Indian Telly Technical Trade and Programming Awards was held on 28 October at Hotel Sahara Star. The awards recognize the talent in various technical categories like production, editing, writing, direction, distribution, and many more. 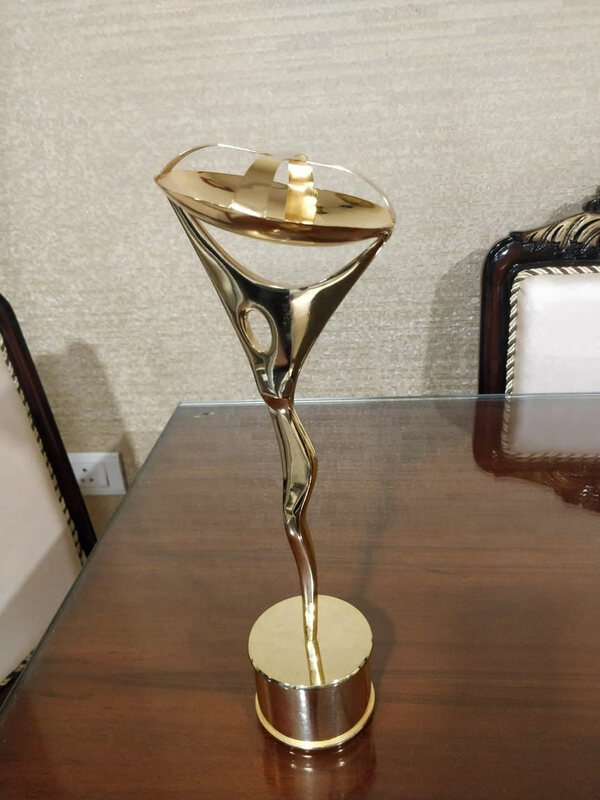 Having revived this platform after a gap, Indian Television's The Indian Telly Technical, Trade, Programming awards presented ZEE's Sales team with the Best Sales Team Award for the year 2017-18.